Our Story - Primecare Home Care Services, Inc.
"...because we had a need." 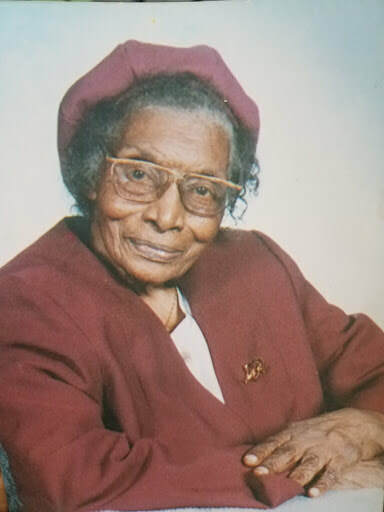 It all started because of a need, Mrs. Lena D. Baker, the maternal-grandmother of Caleb and Joshua Flournoy, the founders of Primecare Home Care Services, lived alone in Estill, South Carolina. Grandma Lena was suffering from mild dementia, had vision problems, and was constantly overwhelmed with everyday living. Barbara Flournoy, the founder's’ mother, realized that the best move for her mother would be relocating her to Milledgeville, Georgia so that she could have a more watchful oversight of her mom’s care. Barbara, accompanied by her loving sons, decided that Grandma Lena needed a little extra assistance in the home while she went to work. Grandma Lena needed a caregiver a few hours a day to support her needs when Barbara, went to work. After countless interviews, days and weeks of scheduling appointments, Mom, accompanied by Joshua and Caleb, felt we had found the right caregiver for the task. The caregiver was CARING, RELIABLE, HONEST, PUNCTUAL, and PROFESSIONAL. ​We believe that this one-on-one care performed by the caregiver we chose, not only preserved our grandmother’s life, but gave our family more time to make even more lasting memories. Even though our grandmother is gone now, Joshua and Caleb Flournoy, her grandsons, decided to meet the needs of other seniors in the comfort of their homes. In 2007, Primecare Home Care Services was established and started providing services to the elderly and disabled. ...to become an organization that offers diversified services, programs and support to our elderly community and individuals with disabilities throughout the southeast. Primecare Home Care Services is committed to delivering the highest quality care with integrity, compassion, and love. We are a licensed Private Home Care Provider with an array of services; Skilled Nursing, Personal Care Services, and Companionship Services in the comfort of their homes.